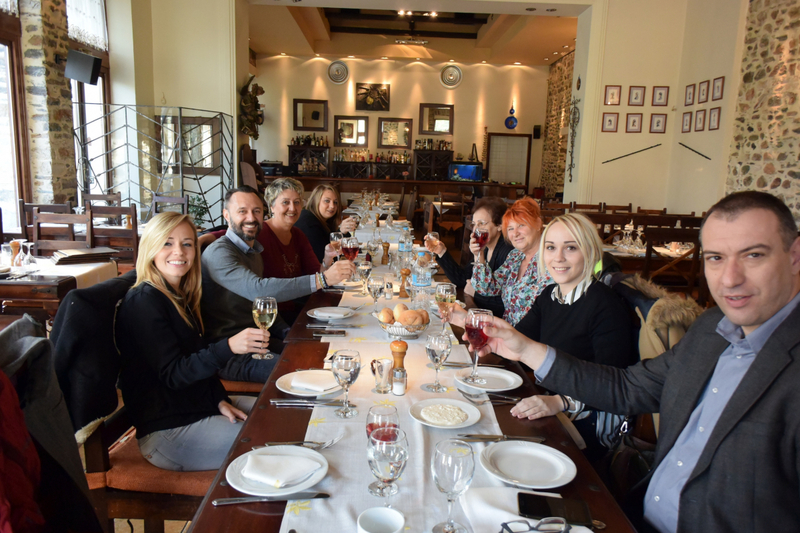 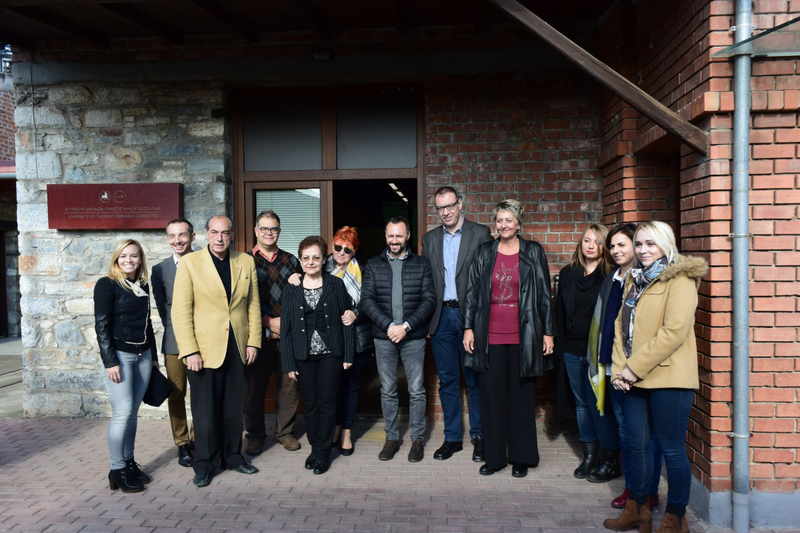 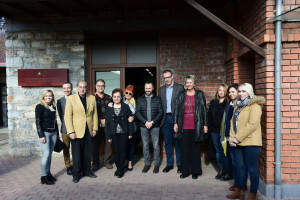 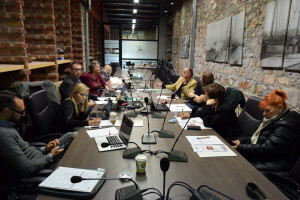 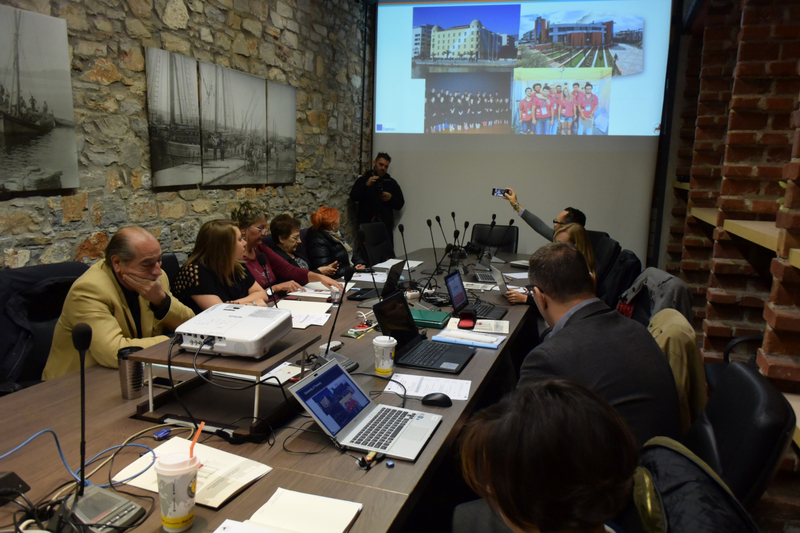 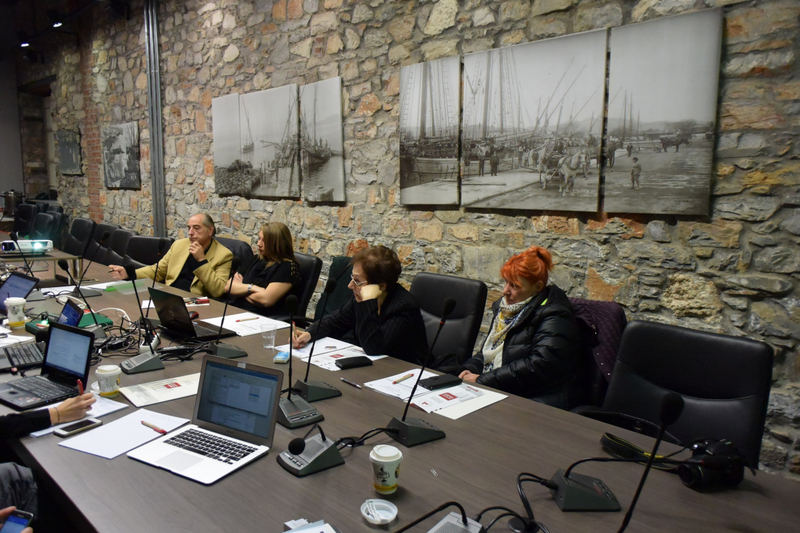 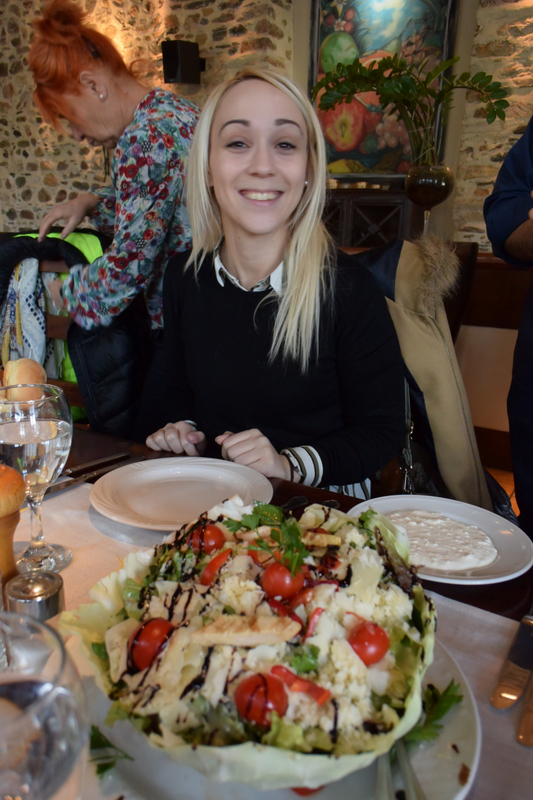 The kick-off meeting of the project “Innovative Integrated Training in Healing Plants Business” took place on 16-17 November 2016, in Volos, Greece. 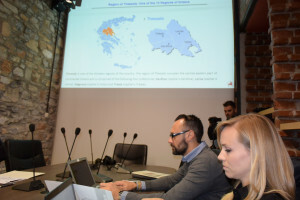 It was organised by the coorinator – University of Thessaly. The aim of the project is to inform inhabitants of rural areas, as well as young high school graduates, on innovative ways to run their own business in the field of agriculture. 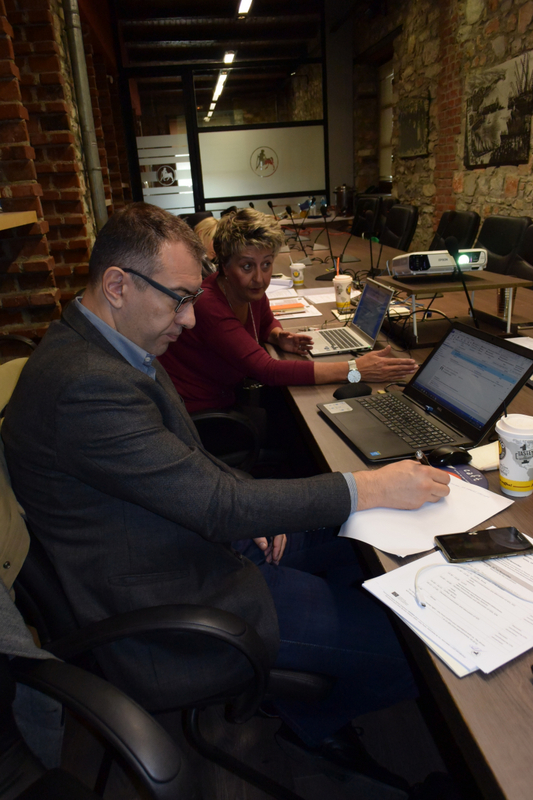 TPB project is targeted at farmers, rural residents, farmers’ associations, small local businesses, as well as all those who would like to increase their income through the cultivation of medicinal plants. 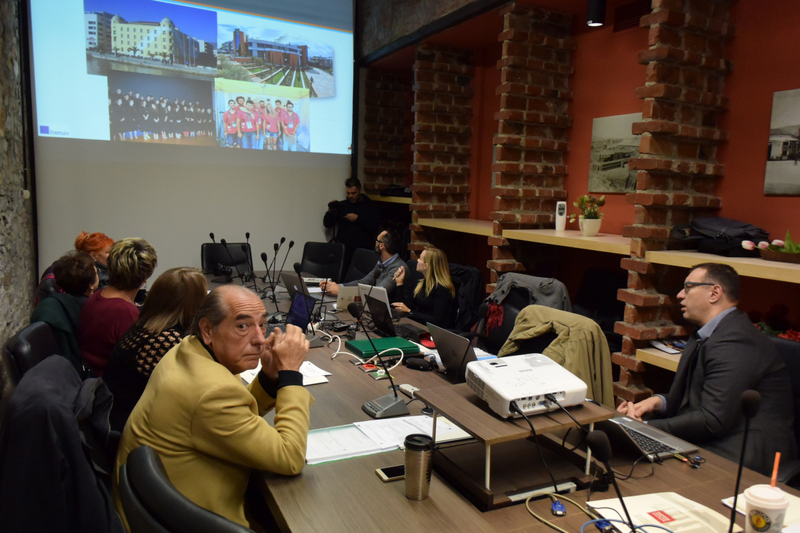 The project will increase the competences in the field by developing modular training in the subject of complex management of the cultivation of aromatic and healing plants. 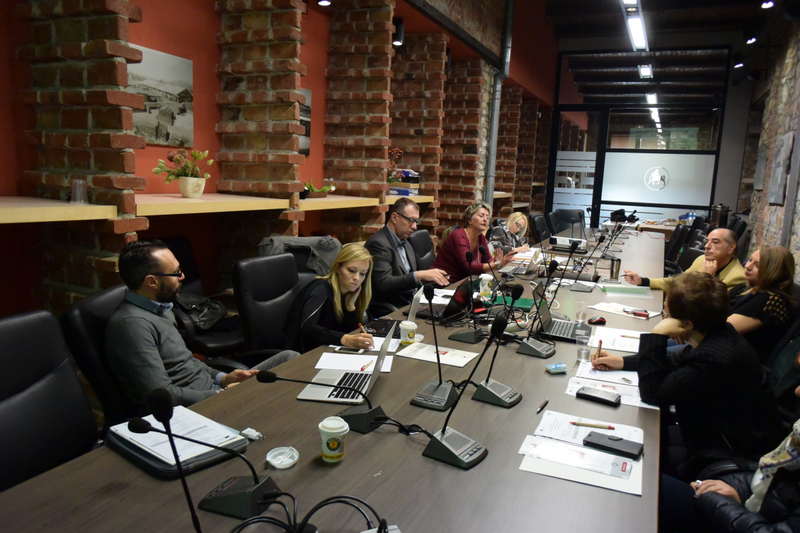 All the partners, including Poland, Greece, Bulgaria and Spain, took part in the meeting. 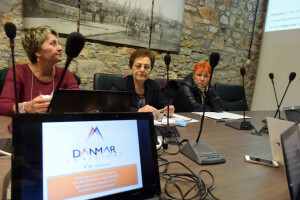 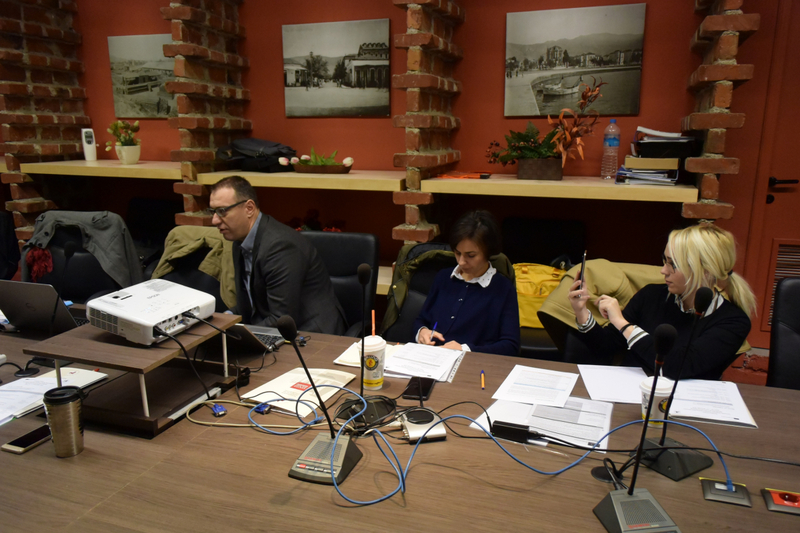 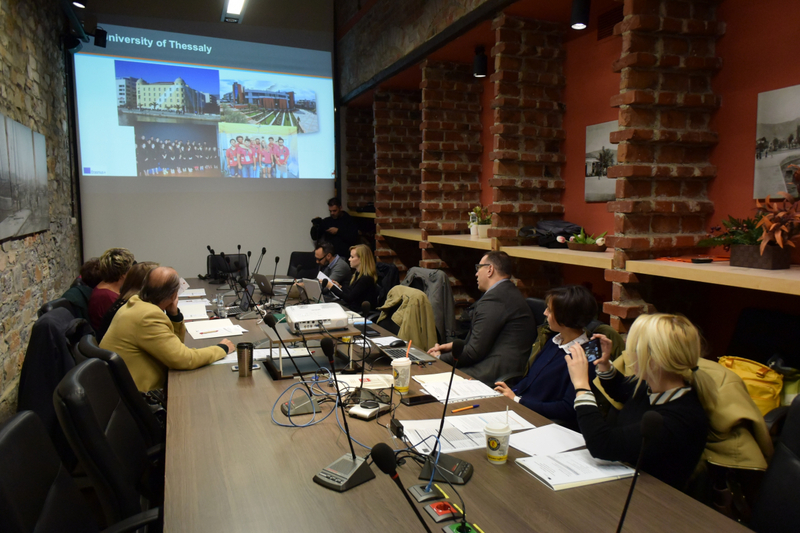 The meeting started with the presentation of partners’ institutions, after which the coordinator presented the idea of the project, target groups, project management plan, dissemination plan, the strategy for evaluation and quality assurance.